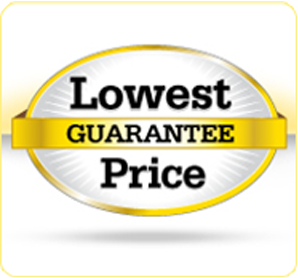 We guarantee the lowest price in the nation on our products. Your business is important to us - Just let us know the competitor's website, or fax a catalog page sample to us and we'll take 5% off of the total purchase price (including shipping) of any comparable item we offer if they beat our price. Healthcare professionals across the nation rely on RxPads.com as their primary supplier of medical practice supplies and related essentials. Since the launch of our first website, we have added to our product lines and made it even easier to order. Great prices, coupled with the knowledgeable and friendly customer service allows us to keep growing. We will continue providing our customers with excellent products, service and pricing that exceed expectations. We thank all of you who have made RxPads.com what it is today- the online leader of medical office supplies.